Has anyone got a picture of the dying room of Nap. II ? 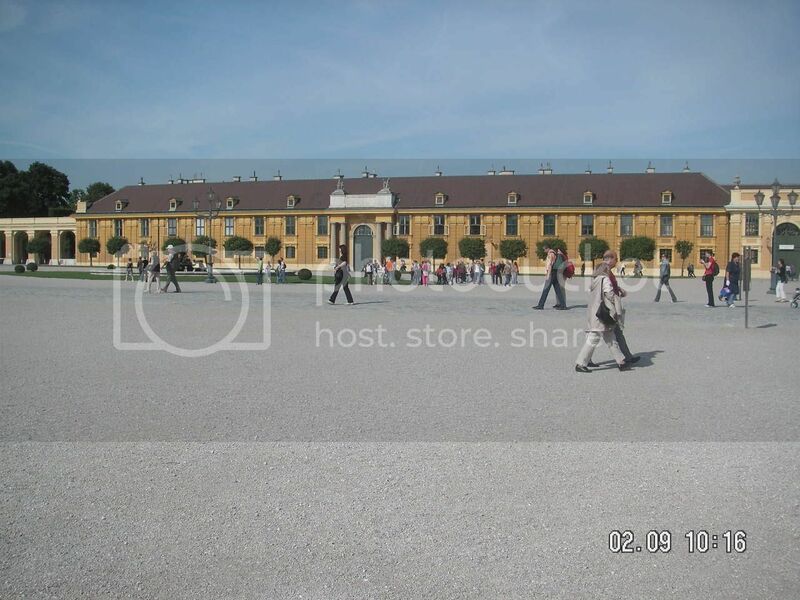 When I was in Vienna two years ago, we took a private tour of the city, and the driver/tour guide told us that part of Schönbrunn palace has been converted into residential condos. I found that very hard to believe, but he insisted it was so. Does anyone know if this is true? I know I didn't misunderstand because I asked a couple of times. Thanks! No, you didn't misunderstand. This is indeed so. Can`t someone move this to the right thread by the way? 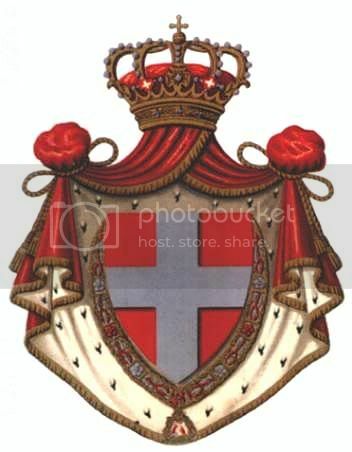 I had already written to Rob, the Administrator, to put this topic to the Habsburg thread, but he did not respond me, and evidently did not do that...a pity, maybe he is too busy. As I only manage the Habsburg thread I can only make changes there, but cannot put this away to the Habsburgs, as I do not manage the Italian royals, too. Here some of my photos that I took, they are from yesterday morning. 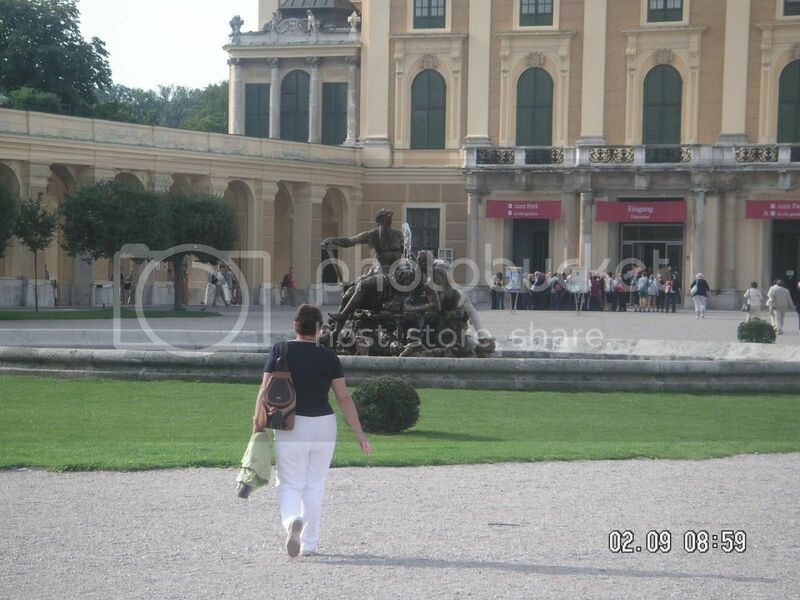 Do you have pics of Franz Carl's apartment in Schoenbrunn? Do you mean from inside? 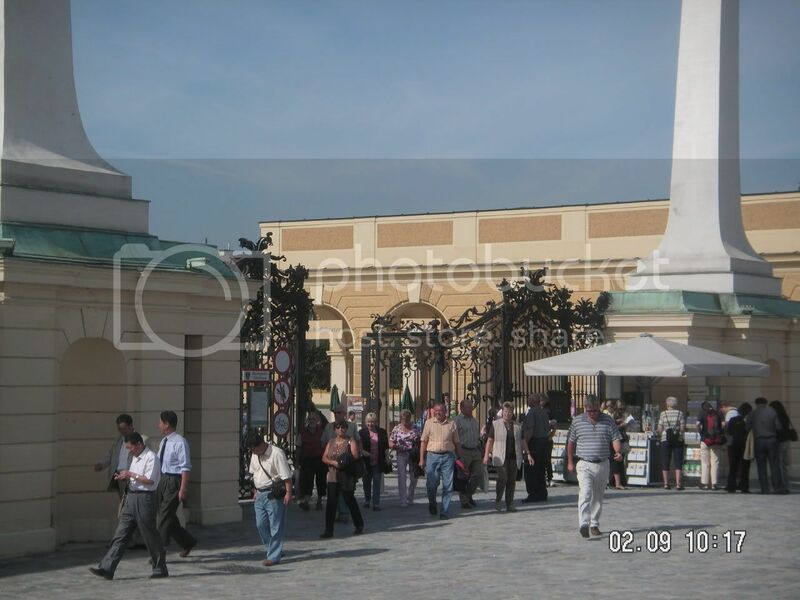 The problem is that photographing the rooms was forbidden and so I could not take any photo from the rooms inside. That was really a pity, photographing was only possible from the outside (the building from the outside). If you find any picture of the room, please send it! 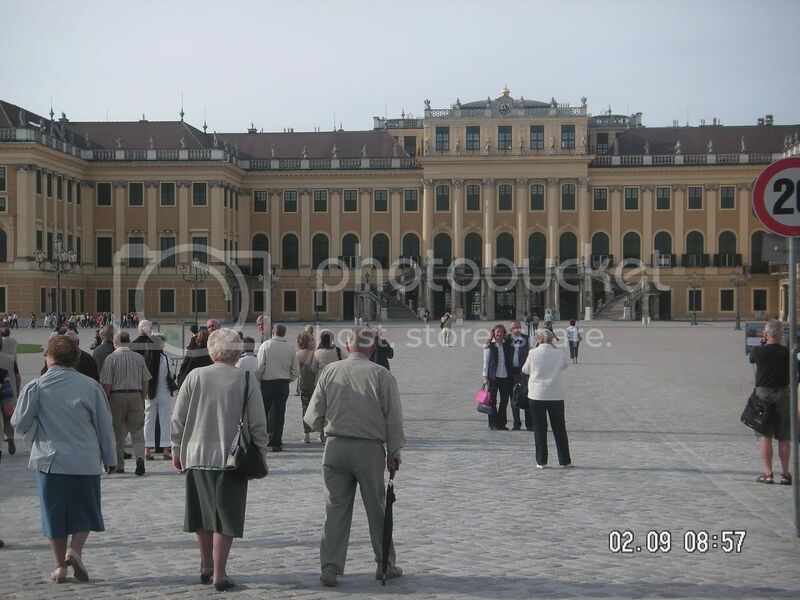 I visited Vienna & Schoenbrunn in wintertime, no crowds but very cold. I think the parts that have been sold as condos are forner annexes & staff quarters, not the palace proper. I saw something about this when searching for unique properties. Do you mean the rooms, which are to see there, are not those rooms, where the people have once lived? Yes, of course they are. It is old staff quarters and service wings that were converted to condos. As I recall. Thanks very much for all of these wonderful pictures. Did you take all of them by yourself? 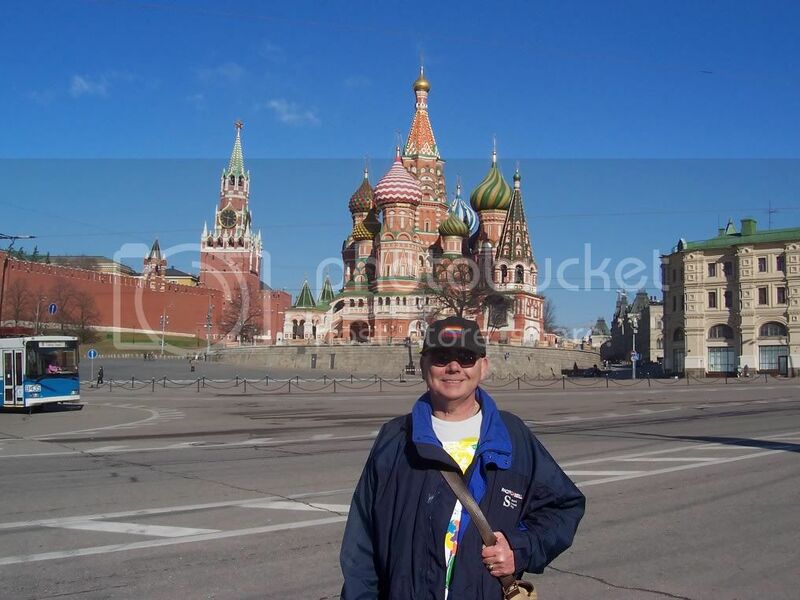 It´s very interesting that it seems to be possible to take photographs there, or did you get a special permission? It´s a pity that I could not go there! 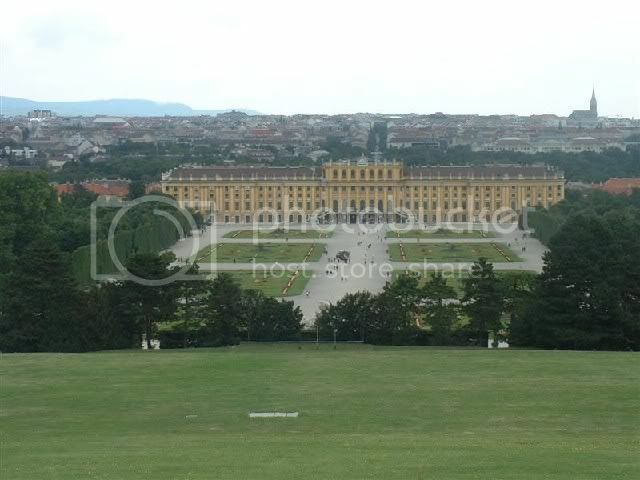 I only saw Arstetten from the outside, quite far away, when I was driving with the bus away from Vienna. I would be very interested to go there once, I hope I will get a possibility...Did you go there only once or several times? I have read it still belongs to the descendants of Franz Ferdinand, is this right? Did you meet any interesting people there? Again: Thanks for the nice photos! I've been to Artstetten twice. In summer 2003 I was there for the last time. 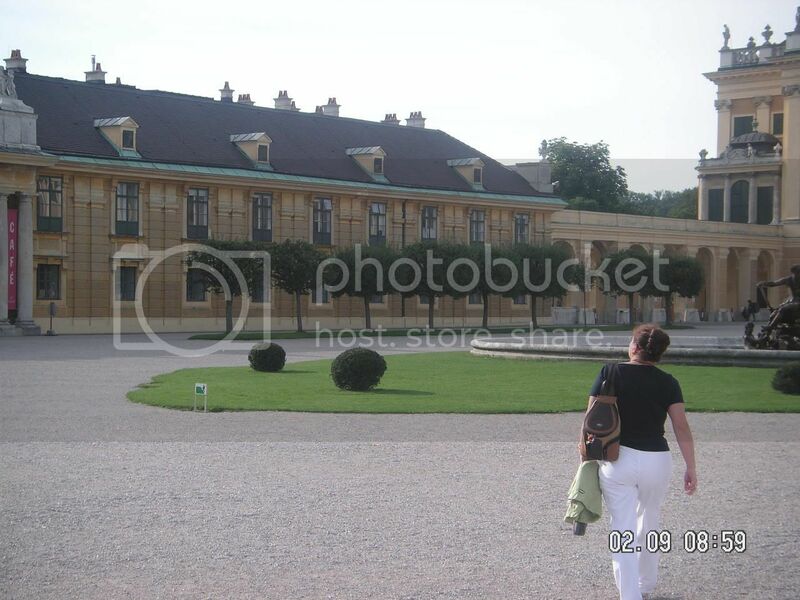 As I am very interested in Archduchess Maria Annunziata, 3rd wife of Archduke Carl Ludwig, I was very excited to see the place she loved so much. 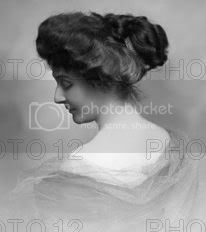 But although Annunziata is Franz Ferdinand's mother, you can only see two photos of her and some kind of memorial. As far as I know, everybody is allowed to take pictures. And yes, I did all these pictures by myself. I think that you need a special permission if you want to film the exhibition. 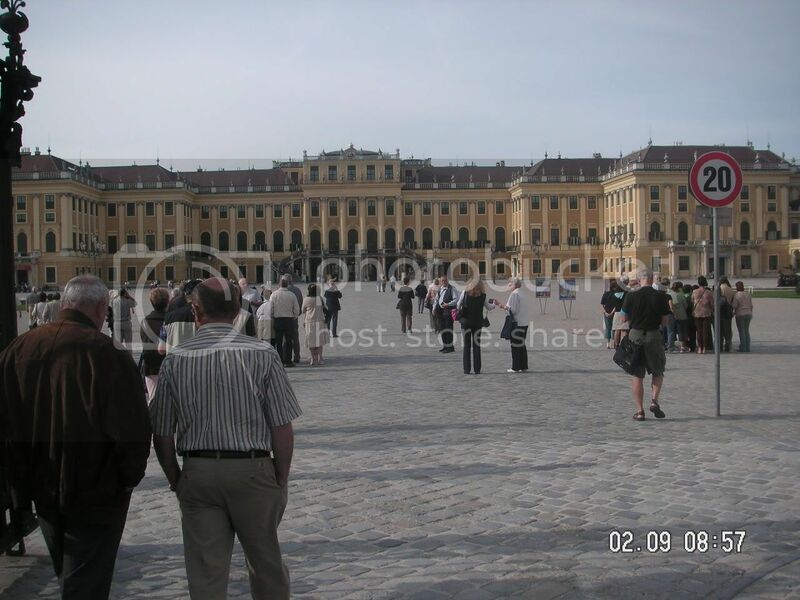 Hmm, when I was there in 2003 I met a camera team (ORF). One of the reporters asked my friend and me to walk across the yard. They wanted to film us! Anyway, we refused to do so. The castle belongs to Anna (Anita) von Hohenberg. She is married and has three children. If I'm right, I once saw her daughter Alix returning to the castle.